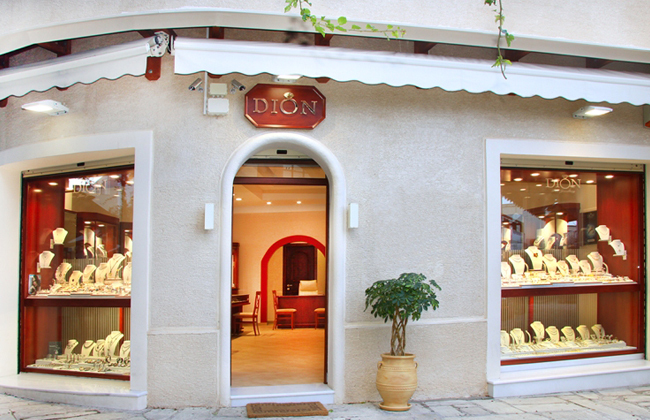 Our history goes back to 1986 when Dennis Kokorogiannis opened his first shop in the Old Town of Kos, offering top quality silver jewellery. 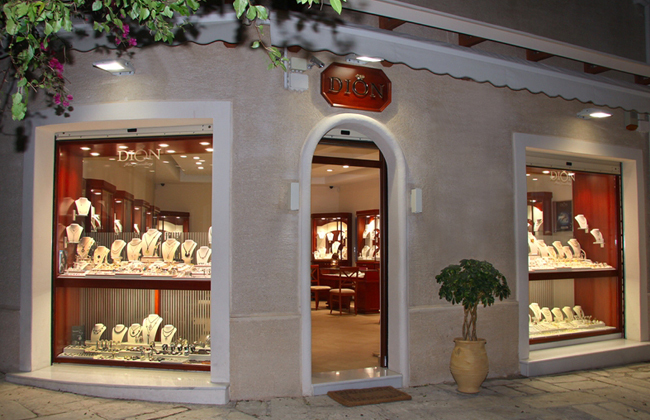 A few years later Dennis and his wife Georgia opened “ENOTION”, a shop selling gold jewellery . 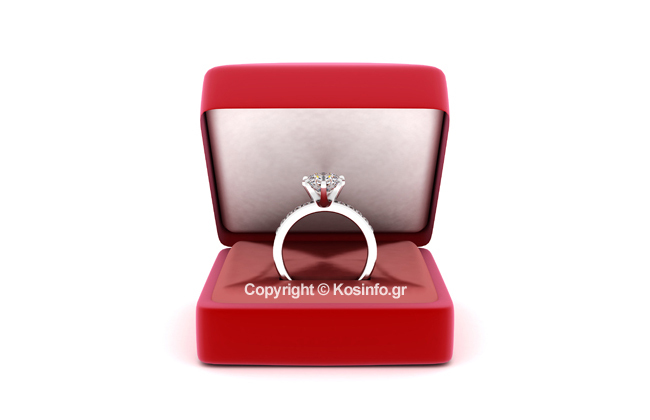 They established connections with top craftsmen and specialists in the business and were able to attain a high level of knowledge and expertise. 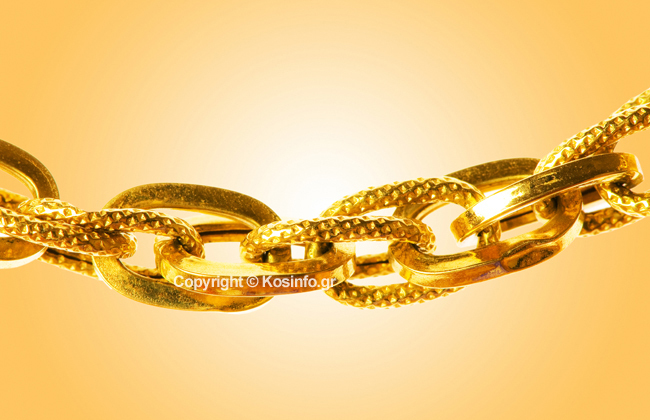 This helped them create quality collections and acquire a wide clientele that follows them to this day. The business evolved and two more shops were established on Hephaestus st. The collection was enriched with pieces from world renown names, both domestic and international, offering an array of choices to suit every occasion. 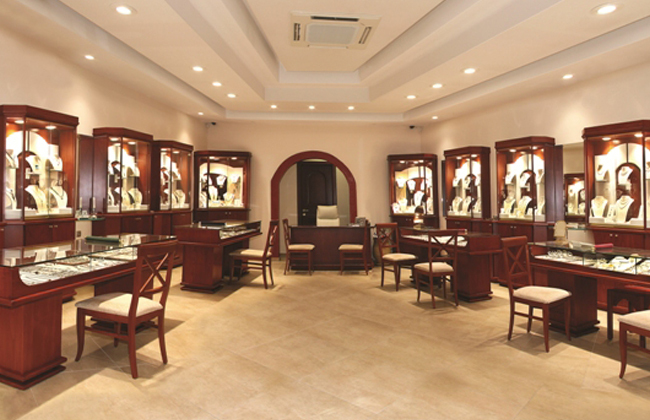 Dennis and Georgia continue to offer jewellery of high quality and aesthetic value to suit their clients’every need.